The civil engineering industry in the United Kingdom has grown by almost a fifth in the last year! Research has shown that this growth has taken place across the country, equating to very positive things for the economy. Trends in Construction to Watch Out For This Year! 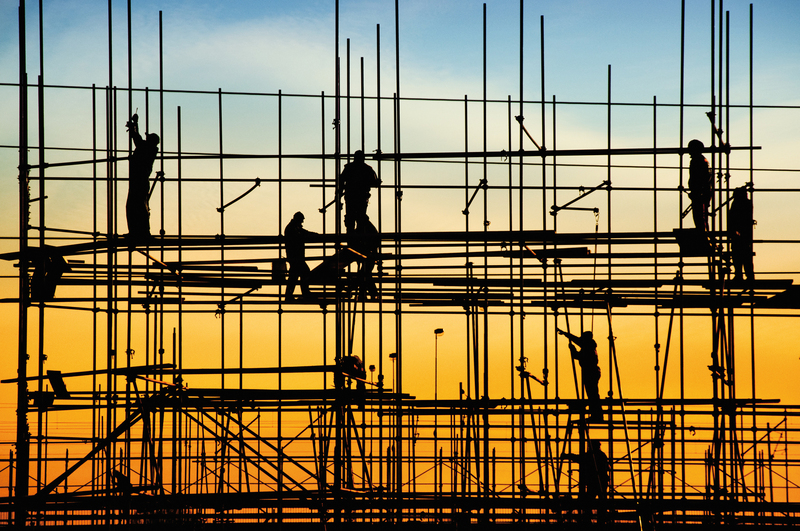 As the economy continues to improve, so too will the construction market. To catalyse and sustain this growth, new trends are already emerging within the global construction market. The following trends described in this post will show a glimpse of how the construction market is continuing to evolve and what it will look like throughout 2015 and beyond.